You are all probably wondering why I have routed you to this site instead of my regular Kickin' Cancer Site? I have had this nagging urge to do something different with my site, but couldn't decide how to change it. I decided to start with a simpler name so that people can access my blog easier! I had a whole list of ideas and lovingpink just seemed right so here it is. I can't honestly tell you what all will become of this site, just that my creative juices are flowing and you have to start from somewhere! 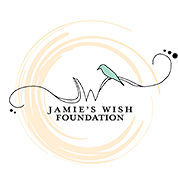 As a part of Team Jamie you get the pleasure of seeing the site evolve. Be sure to check the navigation bar above for new pages as we add them. 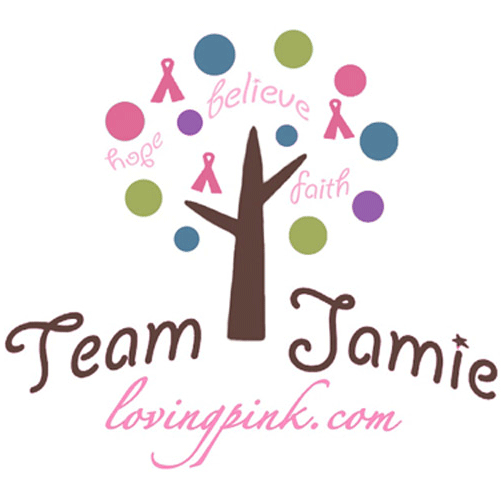 Don't be surprised if it is a bit different each time you visit :) I hope to have our new Team Jamie shirt available to order on this site very soon. No worries though, I will continue to maintain my previous site and you can still access my updates and pictures with the link below. So in a nutshell- lovingpink.com is an easy address you can use to get access to my website and leave comments on. Thank you as always for your love and support! My Kickin' Cancer Web Site!